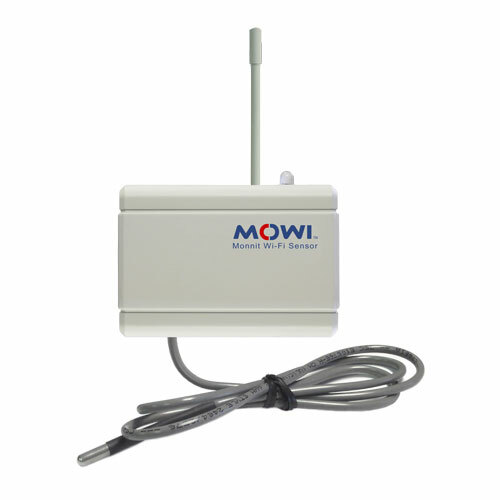 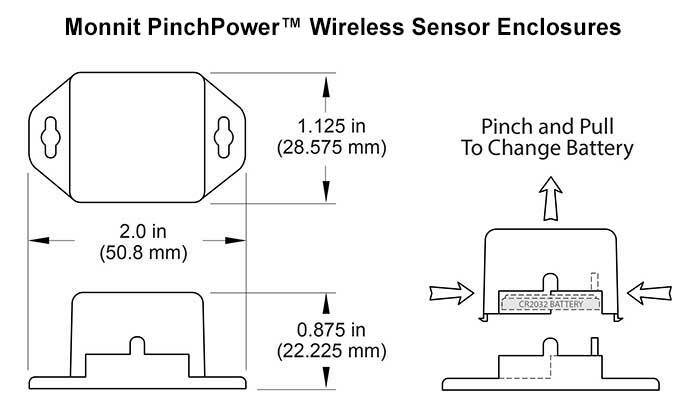 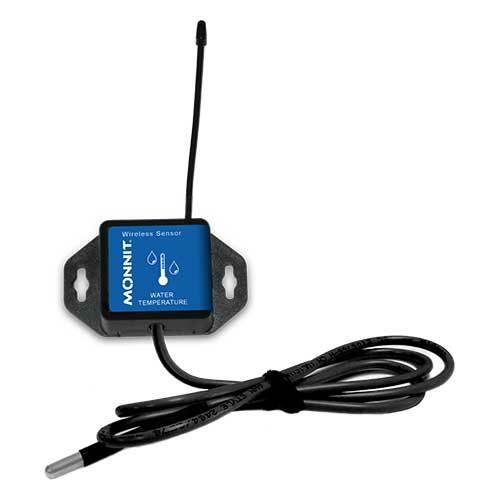 Monnit wireless water temperature sensor use a 3 foot external water sealed sensor probe to measure temperatures in water or non-combustible liquids. 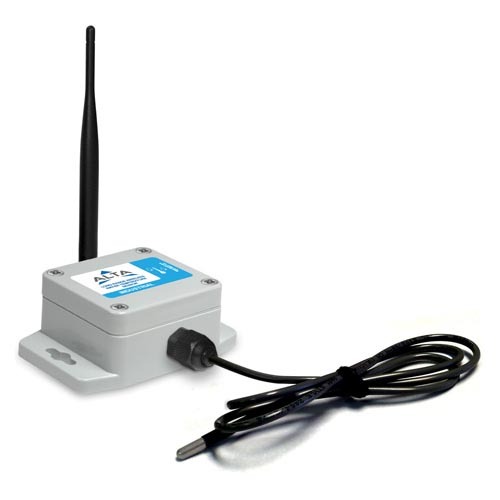 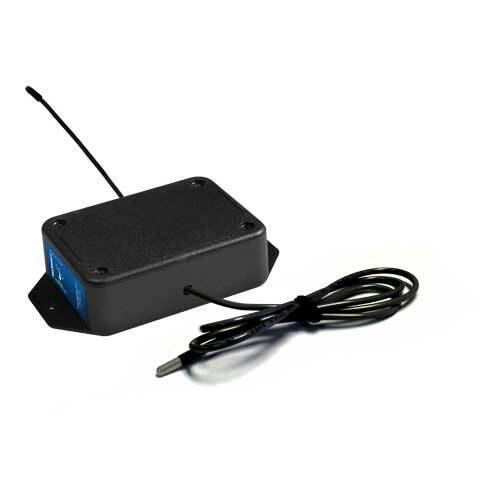 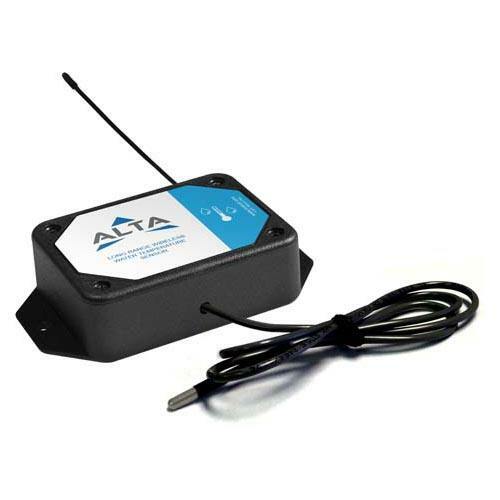 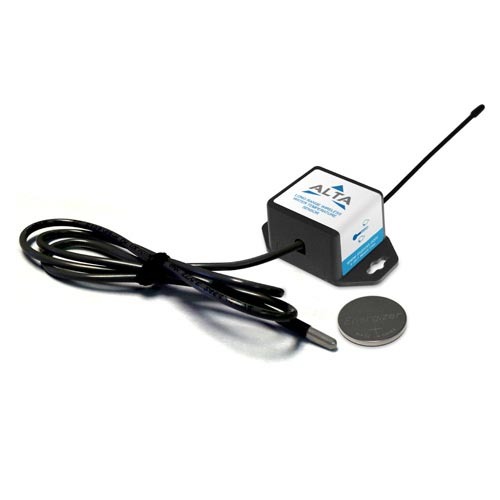 Perfect for monitoring temperatures in water storage tanks, pools, aquariums and natural wet-life environments. 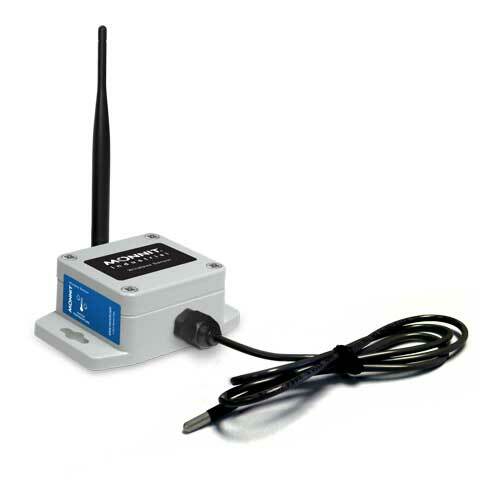 User customization allows you to set the frequency of readings and the ability to set conditions for text and/or email notifications from the system.